Christmas 2018 is now less than two months away. Therefore, time is running out to order your new loft ladder for delivery before the end of the year. 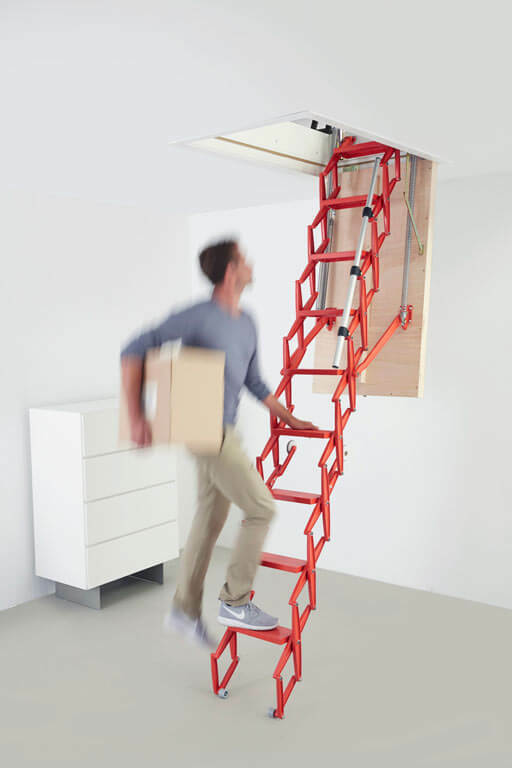 Now is a great time to invest in a new loft ladder. It will make getting out (and putting away) all your Christmas decorations much safer and easier. Also, by choosing one that is highly insulated and offers an airtight seal, your new loft ladder will also help to keep in the warmth during the cold winter months. Premier Loft Ladders will close for the Christmas 2018 holidays on Friday 21st December. We will return on Wednesday the 3rd January 2019. Made-to-measure loft ladder order are placed with us by the Friday 30th November. For steel hatch box fire-rated loft ladders, and other longer lead-time products, we advise that orders are placed by Wednesday 21st November. Orders for stocked items (e.g. standard size Elite and Piccolo Premium loft ladders) need to be placed by Tuesday 18th December. As such, please contact us as soon as possible with any loft ladder orders that are needed before Christmas. When accessing your loft and attic space, safety should to the main priority. 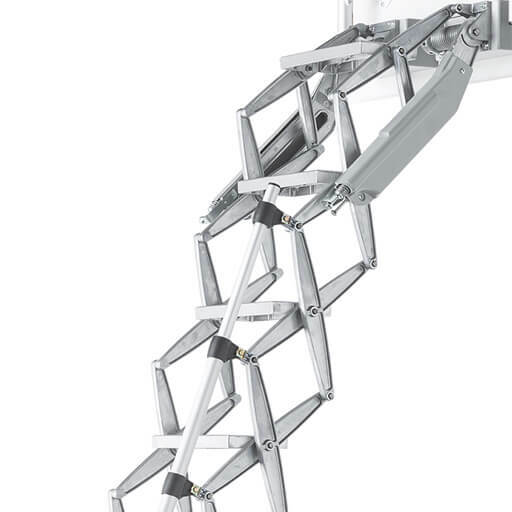 Therefore, choose a loft ladder that offers high strength and rigidity. Also, opt for a ladder that gives the largest possible treads for the size of your opening. Large treads will help to achieve a better footing and give you more stability – especially important when carrying all those Christmas decorations! 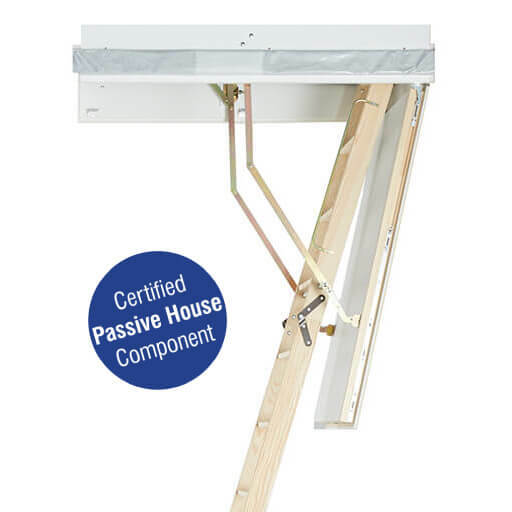 In addition, look for a loft ladder that includes a handrail and non-slip feet for additional comfort and safety. The days are getting shorter and the weather getting colder. 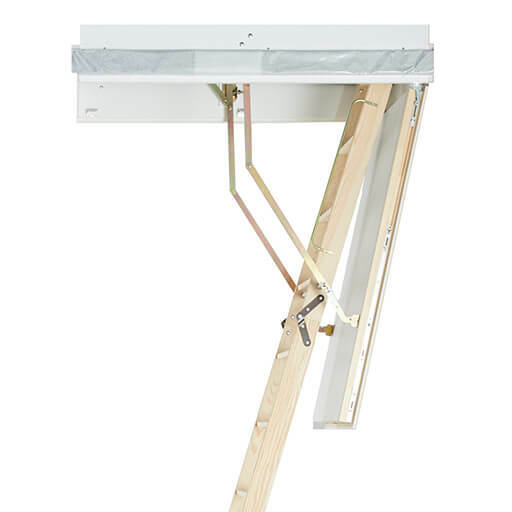 As such, when choosing a new loft ladder look for one that offers good thermal insulation and an airtight seal. This will help to keep in the warmth, as well as help to lower your energy costs. 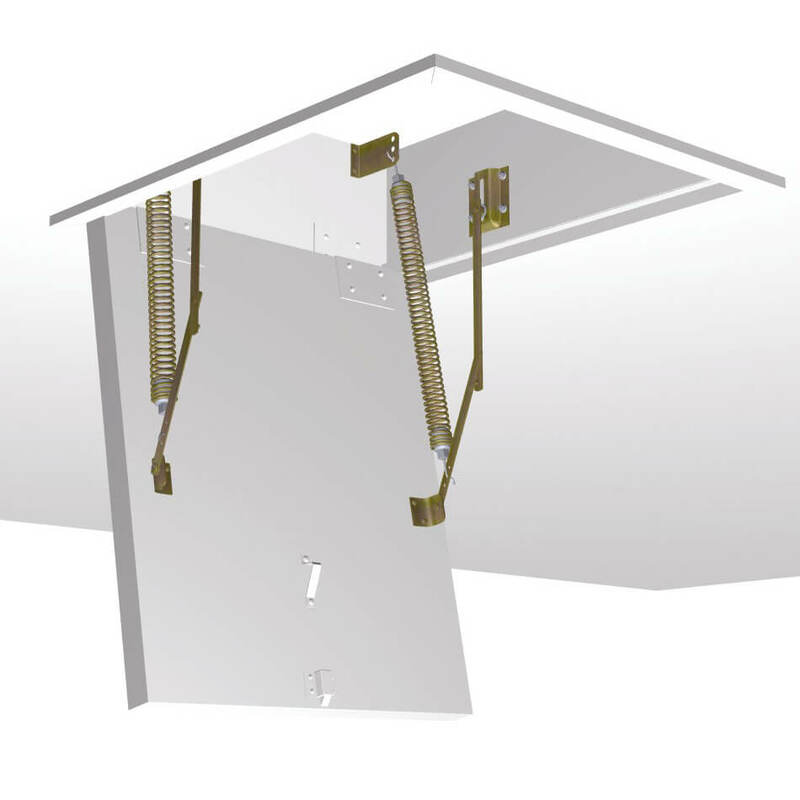 Premier Loft Ladders have prepared a useful guide for choosing an insulated loft ladder. Furthermore, it highlights the 3 most important factors you need to consider.